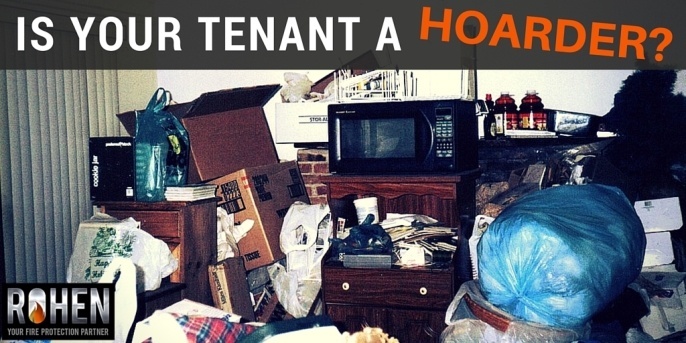 Does Your Toronto Area Property Have a Hoarder Tenant? What You Need to Know. Hoarding is a threat to fire safety in Greater Toronto Area Properties. Hoarding is not a new phenomenon. However, it has become better known in recent years due to the popularity of reality tv shows about hoarding and its recent inclusion in the Diagnostic Statistical Manual of physiological disorders. Before 2013, hoarding symptoms had been lumped in with obsessive-compulsive disorder, obsessive-compulsive personality disorder, or anxiety disorder. Hoarding symptoms have also been associated with depression, post-traumatic stress, and dementia. It is more common among the elderly, but studies have shown hoarding impacts people across ages, ethnicities, and socio-economic lines. An estimated three to five percent of the population suffers from hoarding disorder (Tompkins, 2011). Nothing is more dangerous than falsely believing you are protected in the event of fire. It’s a challenge for many to adopt adequate fire safety measures in the first place, so when someone does so in good faith is disturbing indeed. We’ve previously addressed the threat of recalled fire safety devices and phony fire safety scams. Now we are tackling counterfeit fire safety devices. Here’s a round-up of some of the most stupid ways to start fires. Each one of these is more unbelievable than the one before. 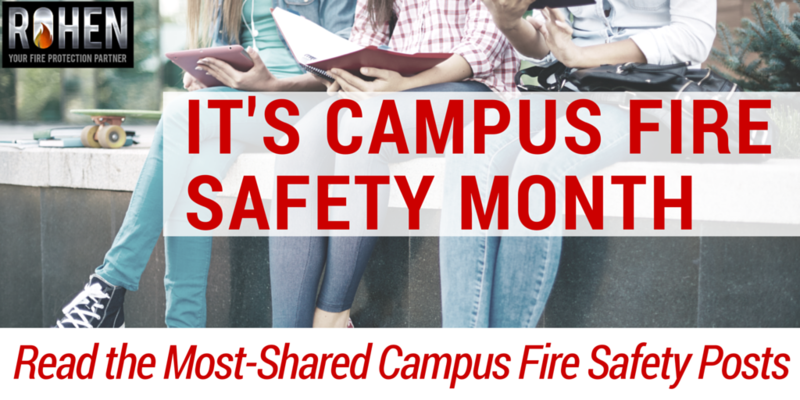 September is Campus Fire Safety Month, which we've already blogged about here. Before the month ends, we're doing one more post devoted to fire safety for college students living on or off-campus. September is Campus Fire Safety Month. During the month of September, we can expect to see the most useful and informative resources for campus fire safety published and shared on social media. 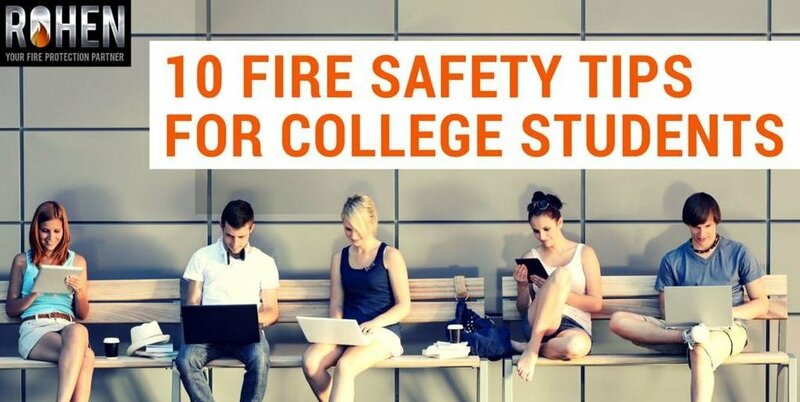 To advance the cause of fire safety on campus, we're sharing five of the most popular campus fire safety blog posts, as measured by social sharing. 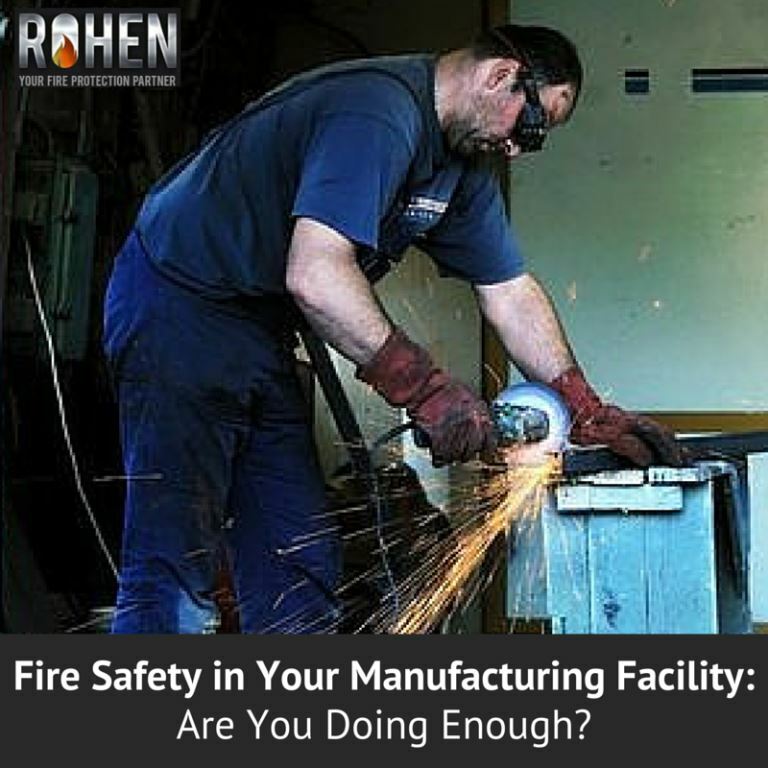 Not surprisingly, the list is dominated by resources from The National Fire Protection Association (NFPA), the most widely-recognized authority on fire safety in North America. Why Do We Care About Infographics? 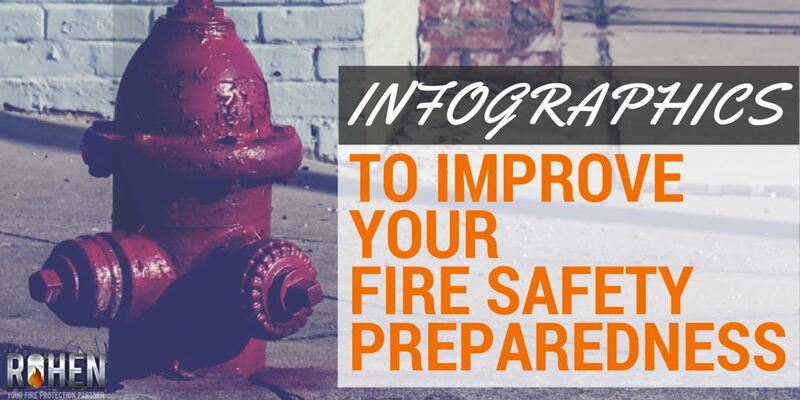 Because fire safety is about dense technical details and legal compliance, it's challenging to break it down into manageable bites of information, and infographics are a great tool for doing that. 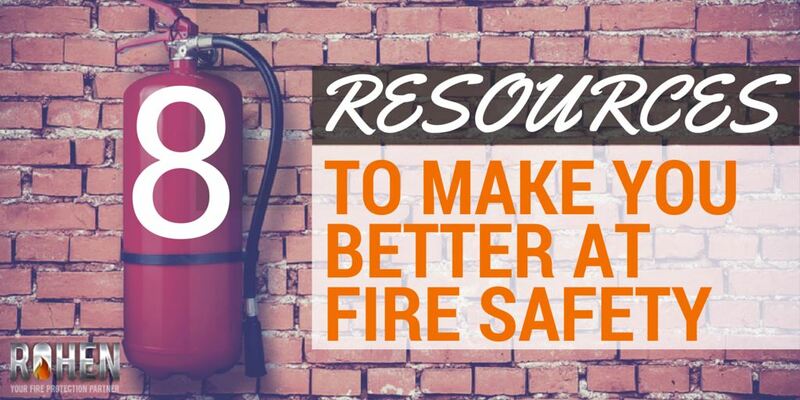 Here are eight user-friendly resources to improve your fire safety. 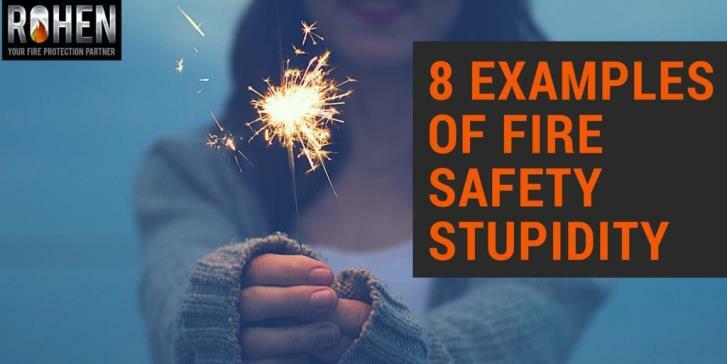 We scoured the internet for some of the most useful, practical and easy-to-digest fire safety content. Since we are in the Greater Toronto Area, some of the information is specific to Toronto or Ontario, but much of it will be helpful no matter where you are located. 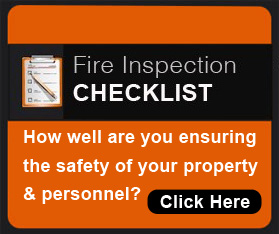 This list is oriented towards fire safety for businesses, municipal buildings, multi-unit properties and facility management providers in Greater Toronto. 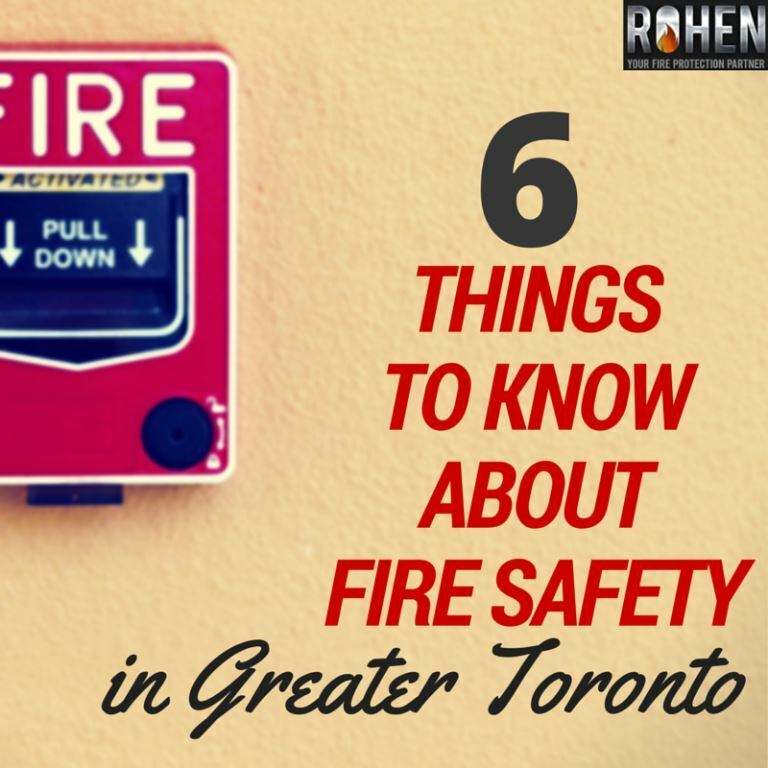 There have been a few attention-worthy developments for fire safety in Greater Toronto over the past year, and if you don't follow fire safety as closely as we do here at Rohen Fire, you may have missed them. 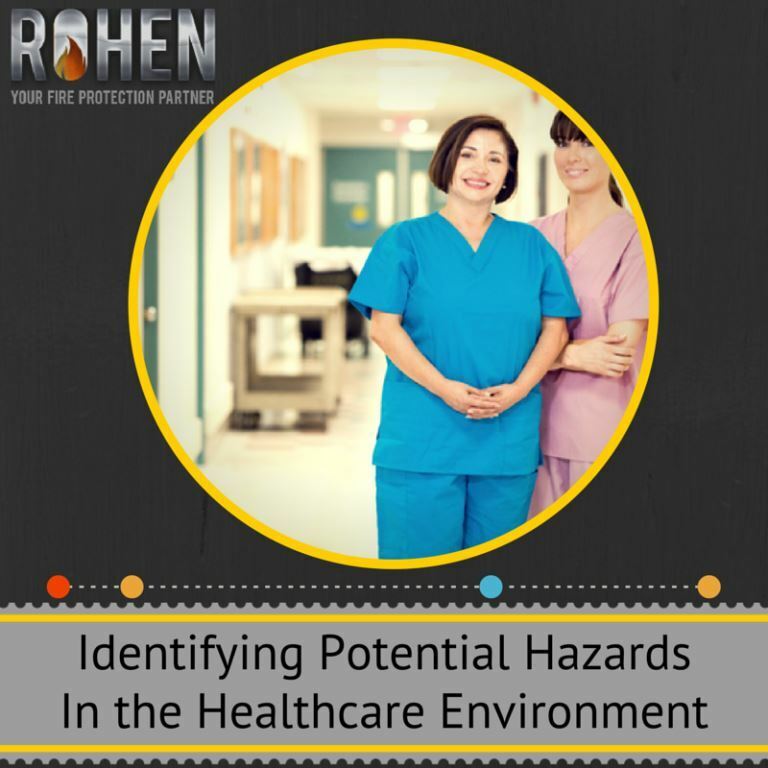 In a hospital or healthcare environment─ including nursing homes─ the potential safety risks cast a wide net; everything from violence to infectious disease control. 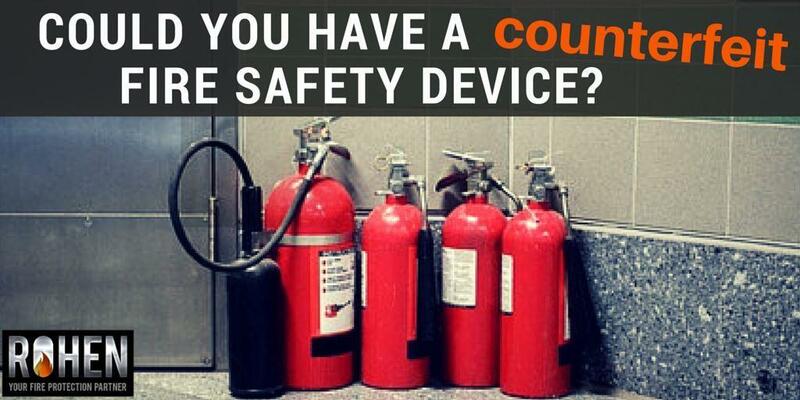 Fire safety is just one of the risks that medical facilities need to be ready for. According to the National Fire Protection Association (NFPA), between 2006 and 2010, there were 6,240 fires on healthcare properties, almost 25% of which were in hospitals or hospices. Those fires resulted in six civilian deaths, 171 civilian injuries, and $52.1 million in direct property damage. Here in Toronto, Ontario, fires in healthcare facilities regularly make the news, most often related to nursing homes, but also sometimes for hospitals.